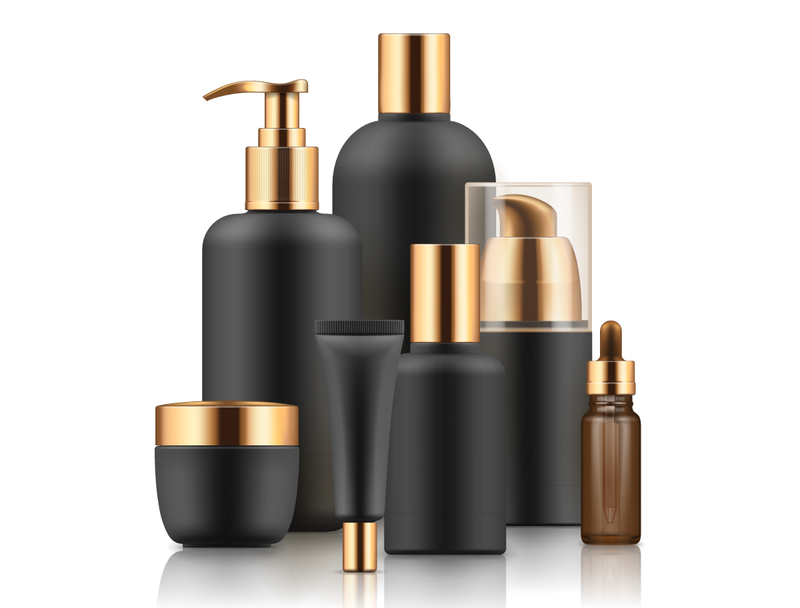 C–CARE has well equipped, modern cGMP R&D laboratory that employs the world class hair color formulators and skincare / haircare chemists who define and develop formulas from the concept, reverse-engineer, or adjust your own formula into a new and improved launch. 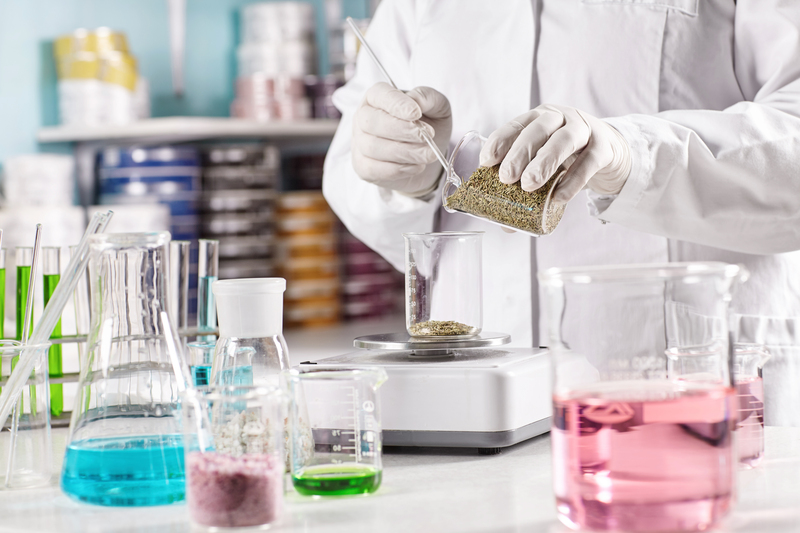 Our R&D team follows and understands current trends in the cosmetic industry and is always seeking the newest technologies, ingredients and delivery systems to create efficacious and cutting-edge formulas and textures. Our team is known for setting the trends and delivering the ‘first’ of the kind on the market. Our work and products reflect our values and we strive to deliver natural and pure formulas using sustainably harvested plant and botanical extracts, naturally derived oils and ingredients wherever possible. 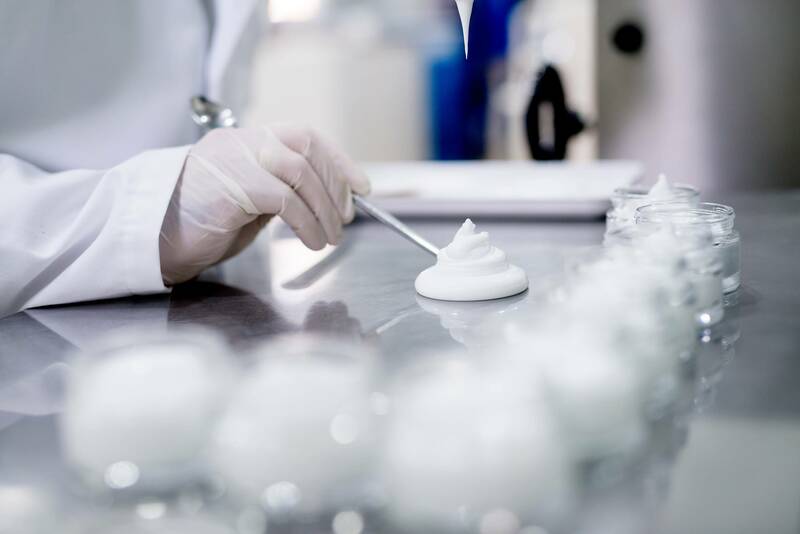 Our quality control team of scientists and technicians adhere to strict protocols and processes to ensure quality standards are met and exceeded. Product compliance is in place and followed through all stages of the production, from the development to the post-production. C-CARE’s in-house Microlab conducts various microbiological controls, preservative systems, tests products safety and performance, and micro-tests formulas during batching and filling process to ensure product quality and performance are intact. They also conduct water purity testing at 29 different points throughout our facility to assure quality and USP standards of our Pharmaceutical Grade Water system.